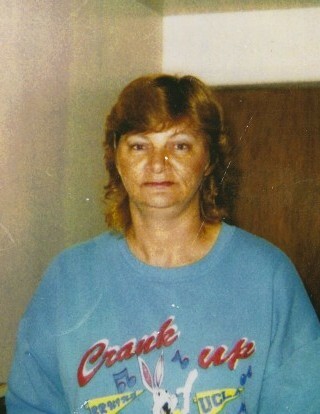 Barbra S. Carter Bell 63, of Rennert Rd. Shannon NC. Passed away on March 30, 2019 after an extended battle with cancer. She is preceded in death by her mother Maybelle Carter, her father Stancil Carter, a brother Stancil Carter Jr, and two sisters, Thelma Wilkins and Mary Elizabeth Bell. She is survived by her husband William Earl Bell and two children Derrick Wayne Bell and Sylania Carter “Bee”; three sister, Nancy Smith (Terry) and Melba Smith of St. Pauls and Rebecca Lowery of Lumberton. Three Brothers James Carter (Lora), Jerry Carter (Wanda) and Theral Carter (Linda) all of Lumberton. Also serval nieces’, nephews and a host of other friends and family.